This ebook contains all of the currently translated Asket Contact Reports, including Asket's Acquaintanceship. The transcripts of the conversations between Asket and Meier, presented in bolded English, accompanied by the original German text, contain fascinating information, including prophecies and predictions, as well as the amazing time travel journeys that Asket took him on. 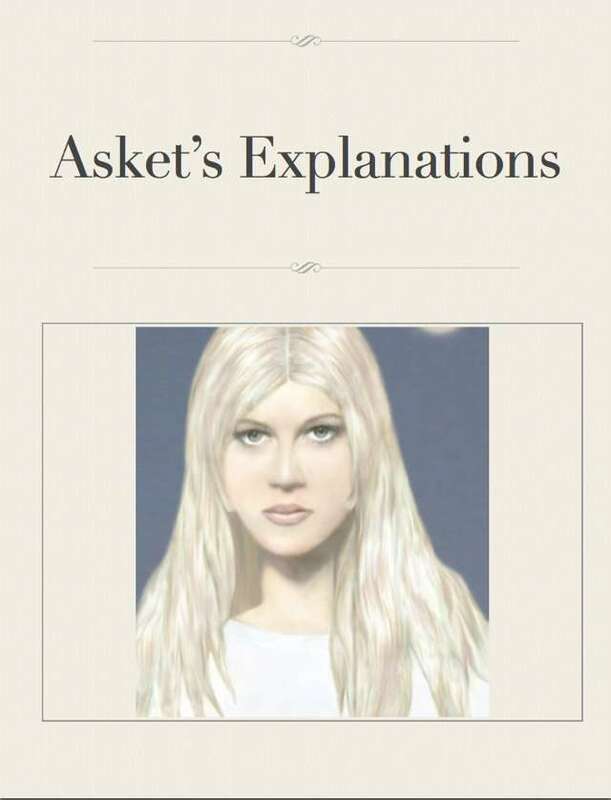 So much can be said about Asket's amazing information, and Meier's journeys with her, and having this information all in a convenient ebook format will enable you to delve into it whenever you wish.